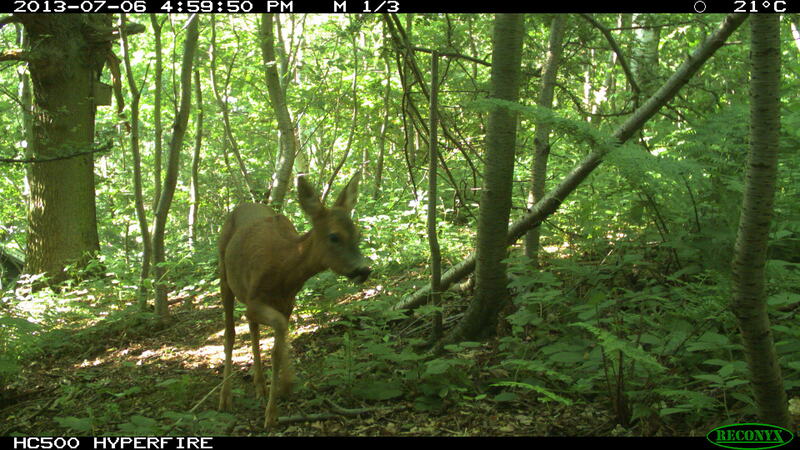 We collate data from motion sensing "camera traps", set up around the country to photograph and monitor wild mammals. 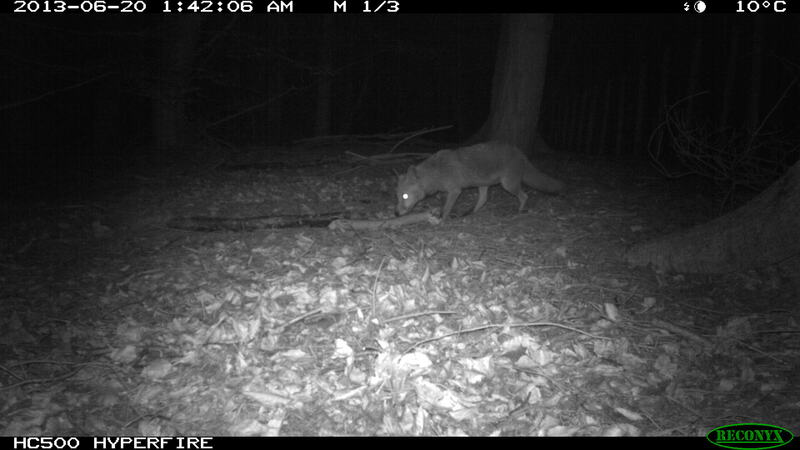 These cameras don't trap animals - but they take pictures of animals that pass in front of them. To gain good coverage of the UK, we need lots of people like you to contribute by deploying camera traps in their area. Since there may be many thousands of photos, we also need your help to identify what's in them! More knowledge about the distribution and abundance of Britain's wild mammals, and the factors affecting them, is useful for lots of reasons. These range from gaining a better understanding of the ecology of these species and their responses to current environmental changes, to planning the development of infrastructure and managing wildlife disease. Taking photos of wild animals helps us to understand what is going on. Click here to get started, or here for information on how to use MammalWeb.